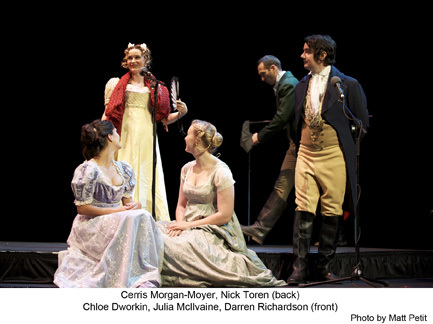 Just prior to their 2012-2013 tour of Pride & Prejudice, Actors Reporter interviews some of the excited actors including Chloe Dworkin, Diane Adair, Jane Carr, Julia McIlvaine, Nicholas Hormann, Nick Toren, and the costume designer, Rebecca Guzzi. 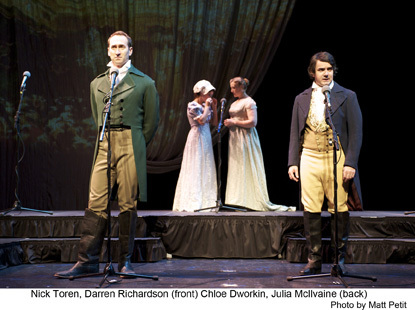 It is the 200th anniversary of Jane Austen’s Pride and Prejudice, one of the most acclaimed works of world literature. 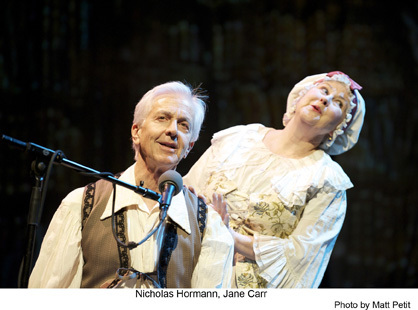 This classic romantic comedy is the sparkling tale of the Bennets, a family blessed with five daughters and a mother desperate to marry them off. 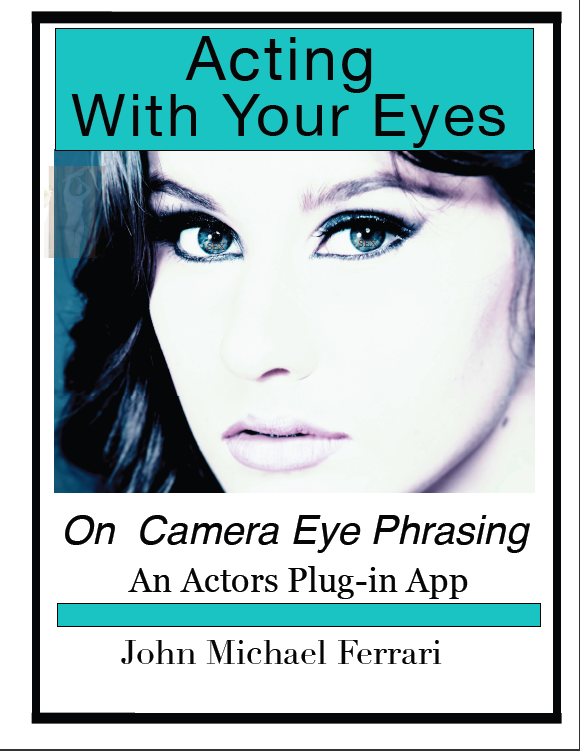 Actors Day in L.A. is a show on Actors Reporter, a channel of the Actors Podcast Network, a Pepper Jay Production.